iDensity is a new real-time software designed for asynchronous sound file granulation, a genuine granular playground able to generate a wide range of usual and not so usual effects: time/pitch shifting, time/pitch jittering, intricate textures, grain fountain/pulverizer, recording and manipulation of buffers, complex scrub pad exploration, dynamic envelope shape and many more. 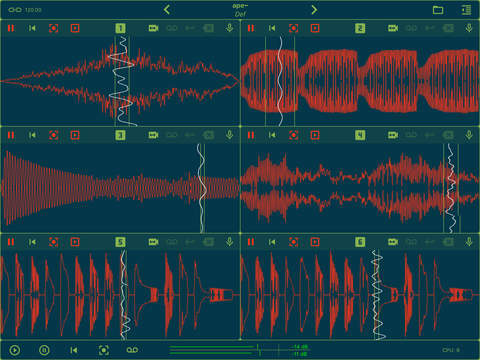 iDensity for iPad will give you all the basic and advanced tools you need to manipulate sound in subtle and surprising ways. All these features are packed in an optimized, user-friendly, visually sharp interface that is easy to access when fast-improvising live, composing in a studio, or sound designing at home and on the go! You will have the power, freedom, and flexibility to create like never before – on your iPad. Control and shape grains, anytime, anywhere with Density for iPad. + Extended Sample Load Time up to 300 secs. Demo of scrub mode gesture recording in iDensity by apeSoft (v2.5+). Please excuse slight distortion in places on audio this was my audio recording not the app. This major release of iDensity 2 introduce the multi-streams Granulation. iDensity 2 is fully compatible with iDensity 1, you can play old presets and sound files. In-App Purchase will give you all the functionalities for all Granular Streams. iDensity is a new real-time software designed for asynchronous sound file granulation, a genuine granular playground able to generate a wide range of usual and not so usual effects: time/pitch shifting, time/pitch jittering, intricate textures, grain fountain/pulverizer, recording and manipulation of buffers, complex scrub pad exploration, dynamic envelope shape and many more. 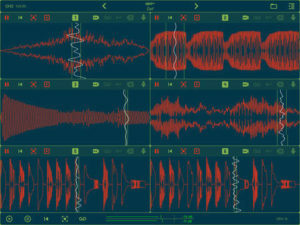 iDensity for iPad will give you all the basic and advanced tools you need to manipulate sound in subtle and surprising ways. 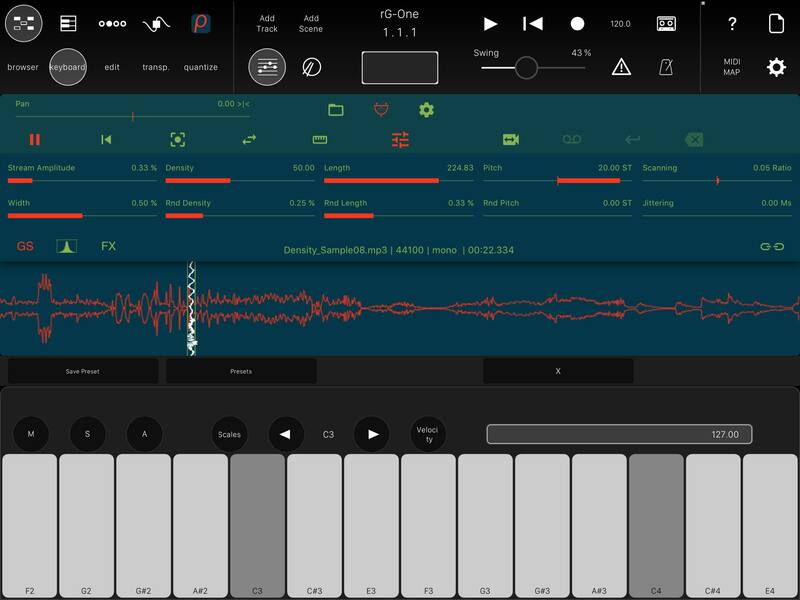 All these features are packed in an optimized, user-friendly, visually sharp interface that is easy to access when fast-improvising live, composing in a studio, or sound designing at home and on the go! 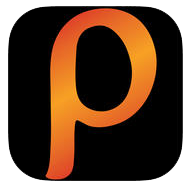 You will have the power, freedom, and flexibility to create like never before – on your iPad! iPulsaret is a new real-time software capable of all time-domain varieties of granular synthesis. 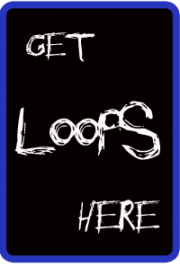 A genuine granular playground able to generate a wide range of usual and not so usual effects: time/pitch shifting, time/pitch jittering, intricate textures, grain fountain/pulverizer, recording and manipulation of buffers, dynamic envelope shape and many more. 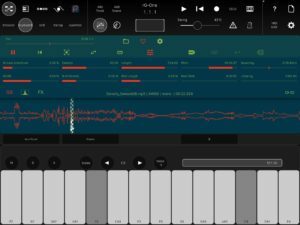 iPulsaret for iPad will give you all the basic and advanced tools you need to manipulate sound in subtle and surprising ways. All these features are packed in an optimized, user-friendly, visually sharp interface that is easy to access when fast-improvising live, composing in a studio, or sound designing at home and on the go! 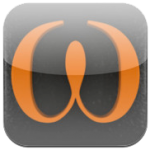 You will have the power, freedom, and flexibility to create like never before – on your iPad! iPulsaret allows you to load from some built-in sound samples, record audio directly with your iPad mic and/or add your own WAV, AIFF files via iTunes. With iPulsaret it is possible to capture the stereo output (of granulation) into the documents folder while play the keyboard or moving granulation parameters in real-time. 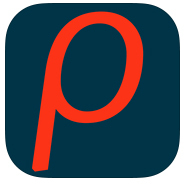 Control and shape grains, anytime, anywhere with iPulsaret for iPad.